Despite the horror, Ahmed - originally from Bangladesh - still considers New Zealand a great country. "I believe that some people, purposely, they are trying to break down the harmony we have in New Zealand with the diversity," he said. "But they are not going to win. They are not going to win. We will be harmonious." 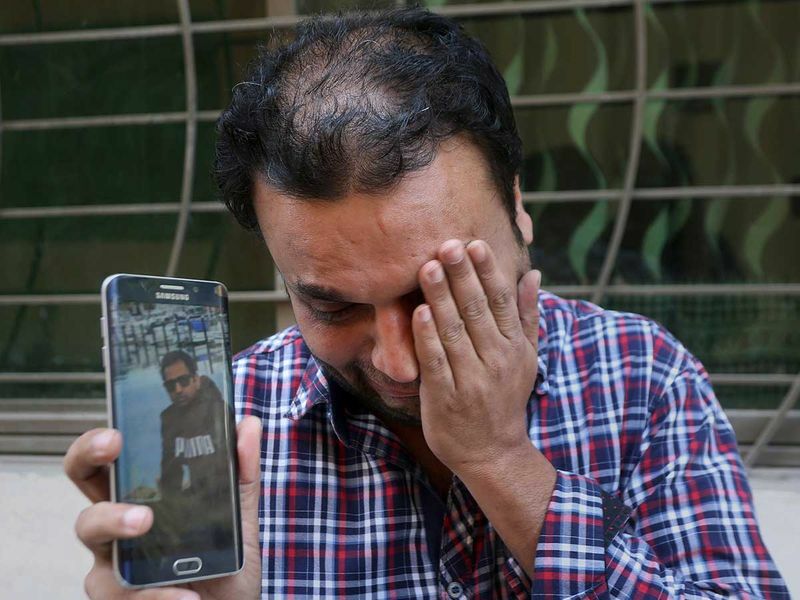 Pakistani Syed Areeb Ahmed, 26, was an only son who had immigrated to New Zealand for work, said his uncle Muhammad Muzaffar Khan. Ahmed was an accountant who has just begun his career. 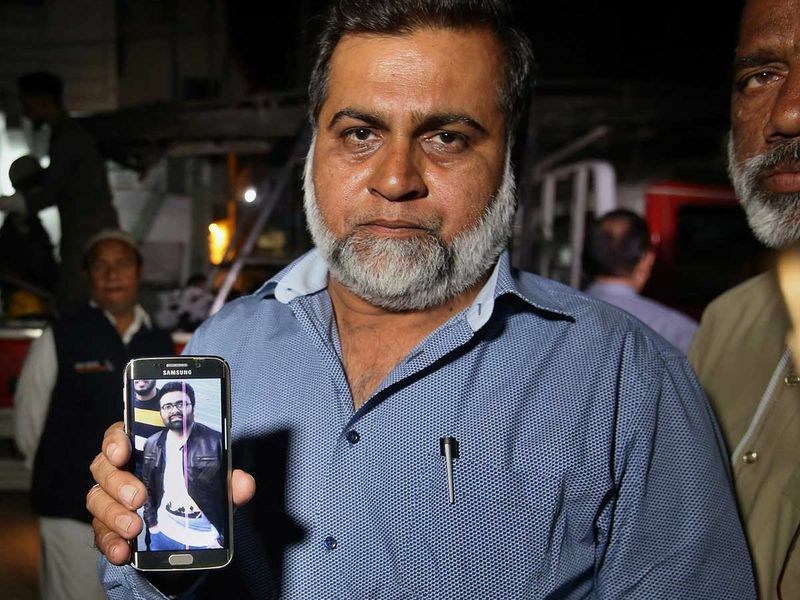 "Education had always remained his first priority," said his uncle, adding that the family in Pakistan's southern port city of Karachi were waiting for his body to be returned home. "He had gone to New Zealand recently, where he got his job. He had only started his career, but the enemies took his life." 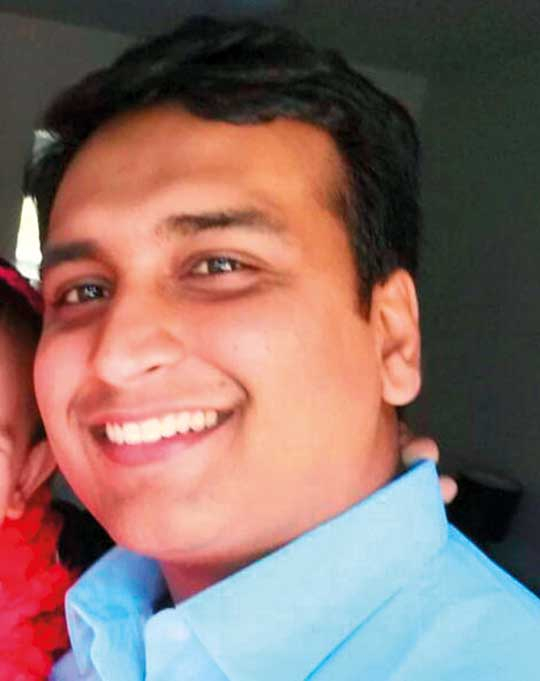 The 30-year-old software engineer moved to New Zealand six years ago from the city of Hyderabad in India, where his parents still live, according to the Mumbai Mirror. "We received the disturbing news," Ahsan's father, Mohammed Sayeeduddin told the newspaper Saturday. Friends and family had been trying to reach Ahsan since the attack. 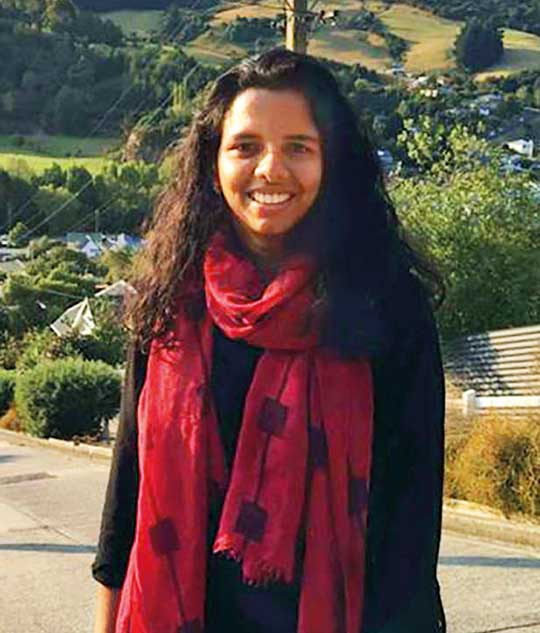 Indian news reports said Alibava, 25, had moved from India to New Zealand last year after marrying Abdul Nazar. 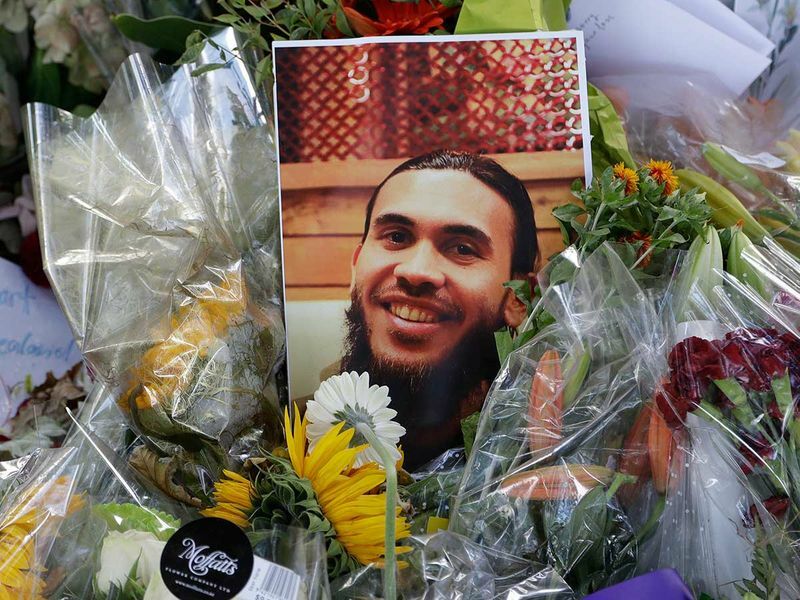 Armstrong, 64, was a third-generation New Zealander who converted to Islam in her 50s and could connect with people from all different walks of life, said her nephew, Kyron Gosse, who confirmed her death to the New Zealand Herald. 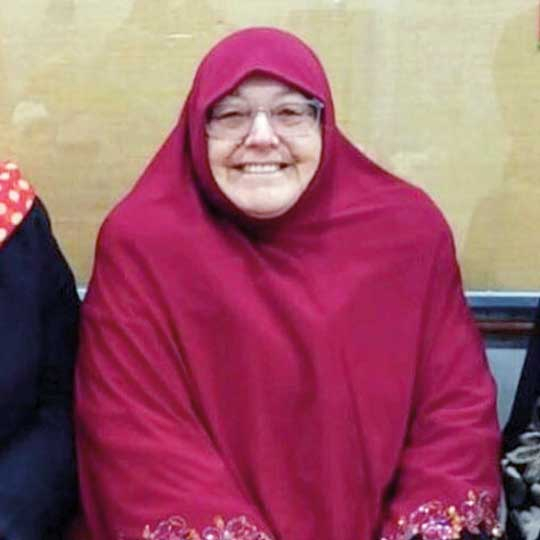 "She would come back telling the stories of sharing amazing food and swapping stories with the other women at mosque," Gosse told the newspaper. "She was not a storyteller, she was a story-swapper," he said. "She was always friends with a lot of underdogs." Gosse said the loss of a woman with a "huge heart" came only a month after her mother's death. Four of Adan Ibrahin Dirie's five children managed to escape Friday's attacks, but the youngest, 4-year-old Abdullahi, was killed, his uncle, Abdulrahman Hashi, 60, a preacher at Dar Al Hijrah Mosque in Minneapolis, told the New Zealand Herald. Dirie also suffered gunshot wounds and was hospitalized. The family fled Somalia in the mid-1990s as refugees and resettled in New Zealand. "You cannot imagine how I feel," Hashi said. He added: "He was the youngest in the family. This is a problem of extremism. Some people think the Muslims in their country are part of that, but these are innocent people." The Oceania Football Confederation said those who knew Elayyan described him as having "an unbridled passion for futsal and for representing New Zealand." Futsal is a variant of indoor soccer. A statement from the confederation released Monday extended condolences to Atta's family and all of those affected. OFC official Paul Toohey said Elayyan was a selfless man who always had time for friends, family, teammates and young up-and-coming players. 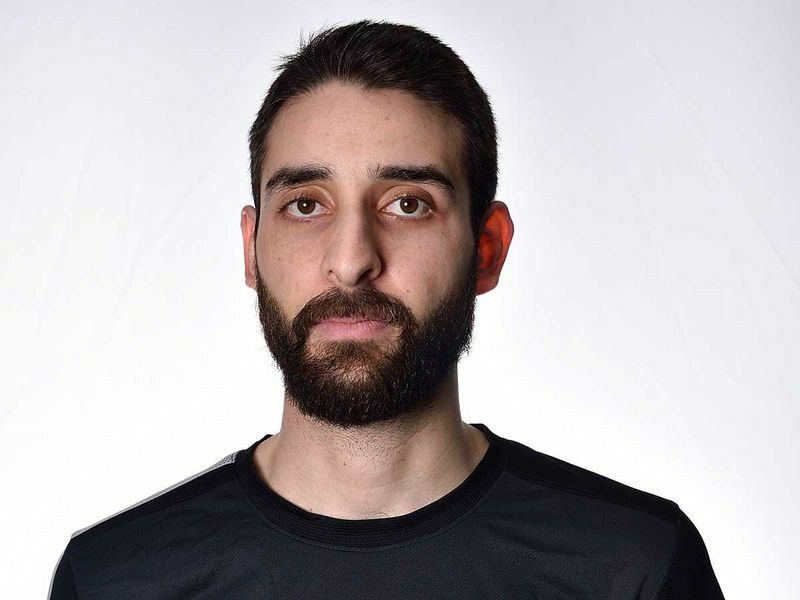 "Atta was everything a team could want - an outstanding performer who was dedicated to his goalkeeping craft - but also a great friend and leader among his teammates at Canterbury United Dragons and the Futsal Whites," Toohey said. His father, Mohammed Elyan, co-founded one of the mosques in 1993, and was among those wounded, said Muath Elyan, Mohammed's brother, who said he spoke to Mohammed's wife after the shooting. Muath said his brother also teaches engineering at a university and runs a consultancy. Elmadani and his wife emigrated from the United Arab Emirates in 1998. 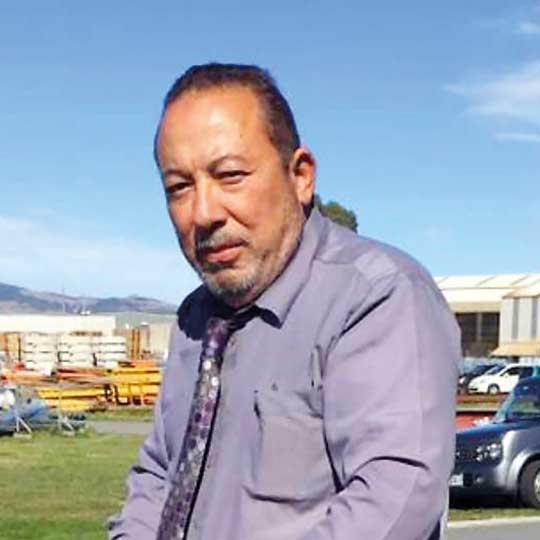 The retired Christchurch engineer always told his children to be strong and patient, so that's what they are trying to do after the tragedy, his daughter, Maha Elmadani, told Stuff. "He considered New Zealand home and never thought something like this would happen here," she said. She said her mother "is staying as strong as possible. My younger brother isn't doing too well with the news." The longtime aircraft maintenance engineer at Air New Zealand was killed in the Al Noor mosque. 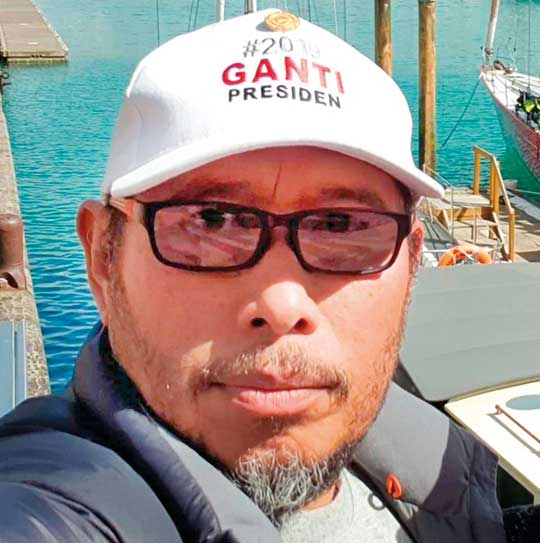 He was Indonesian, and Air New Zealand said he had been working in Christchurch for 16 years. "His loss will be deeply felt by the team," CEO Christopher Luxon said in the airline's statement. "Lilik, his wife Nina and their children Zhania and Gerin are well known and loved by our close-knit team of engineers and their families, who are now doing all they can to support the family alongside our leadership team and the airline's special assistance team," he said. 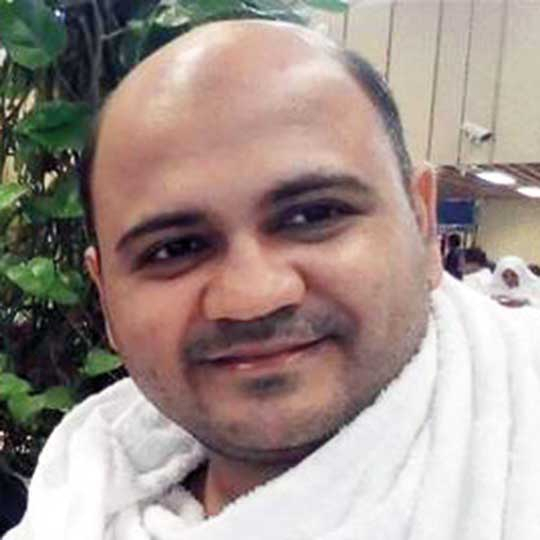 Hussein, 35, was killed at Al Noor mosque. She and her brother were born in Abu Dhabi and moved with their parents to New Zealand in 1997. Hussein worked in the tourism industry, and he loved traveling. He had recently traveled to the seaside South Island city of Nelson and had created a video blog of his adventures. Aya had been impressed by how polished it was. Ezzat wrote: "Our son was full of life and always put the needs of others in front of his own." 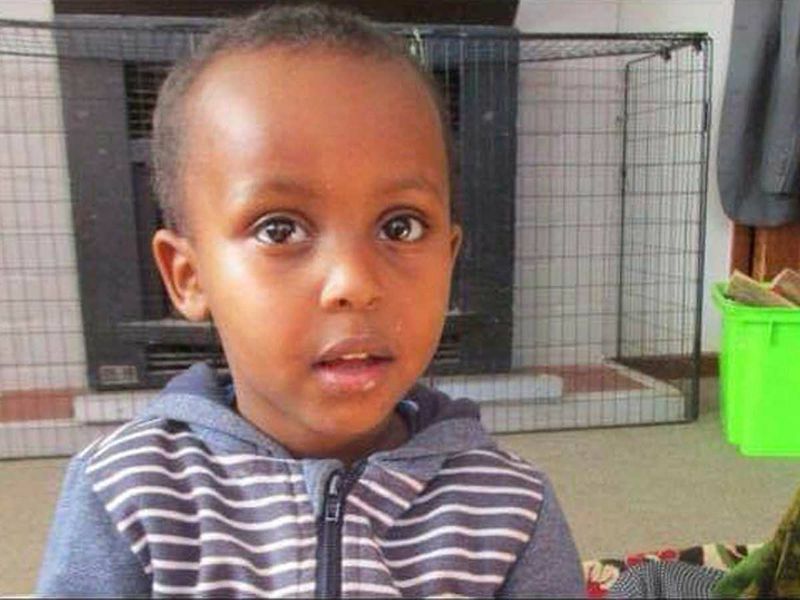 After an agonizing search by the family, Abdi said police finally confirmed that the toddler had been killed. Mucaad was born and raised in Christchurch. He was beloved by the community, known for his energetic demeanor and easy laugh. He was bright and bubbly, and loved playing with an iPad. "New Zealand is always behind us," he said. "Even when we walk down the street, people stop us and say, 'Are you guys OK?' That's what New Zealand is about. It's all about coming together. One person cannot stop us." A handwritten cardboard sign outside Mohammad Imran Khan's restaurant, the Indian Grill in Christchurch, said simply CLOSED. A handful of pink flowers lay nearby. The owner of the convenience store next door, JB's Discounter, Jaiman Patel, 31, said he helped the staff with the keys after the terrorist attack that claimed Khan's life. "He's a really good guy. I tried to help him out with the setup and everything," Patel said. "We also put the key out for them when the terrorists come, and sorted it out for him." The two were business neighbors who helped each other out when needed, he said. "We are helping each other. It's so sad." Milne, 14, was described as a good-natured, kind teenager. The high school student was at the Al Noor mosque for Friday prayers when the attack started, his half-sister, Brydie Henry, told the Stuff media outlet. Sayyad was last seen "lying on the floor of the bloody mosque, bleeding from his lower body," she said her father told her. Sayyad's mother, Noraini, was also in the mosque and managed to escape, Henry said. The teenager has two other siblings, 15-year-old twins Shuayb and Cahaya. "They're all at home just waiting. They're just waiting and they don't know what to do," Henry told the news site. "He had kind eyes, a big heart, a cheeky smile and a thick mop of black hair. He loved playing football and also indoor futsal," Cashmere High School principal Mark Wilson told students at an assembly Monday. The school's futsal goalkeeper planned to travel with the team to the national tournament in Wellington this month. His cousin was the breadwinner of the family, supporting his mother, his wife and their three children, ages 1 to 5. Mortara had inherited his father's convenience store, which was covered in flowers on Saturday. Hamza's family fled the civil war in Syria, then he spent six of his young years as a refugee in Jordan before the family was accepted into New Zealand in 2018. An excellent horse rider who aspired to be a veterinarian, Hamza, 15, was compassionate and a hard-working student, said Cashmere High School principal Mark Wilson. His younger brother Zaed, also a Cashmere student, remains hospitalized with gunshot wounds to his leg. Their father, Khalid, also died in the attack on the Al Noor Mosque. Mustafa, who fled the civil war in Syria with his family, was at Friday's Al Noor service with his two sons, 15-year-old Hamza and 13-year-old Zaed. He died, along with Hamza, while Zaed remains hospitalized with gunshot wounds. 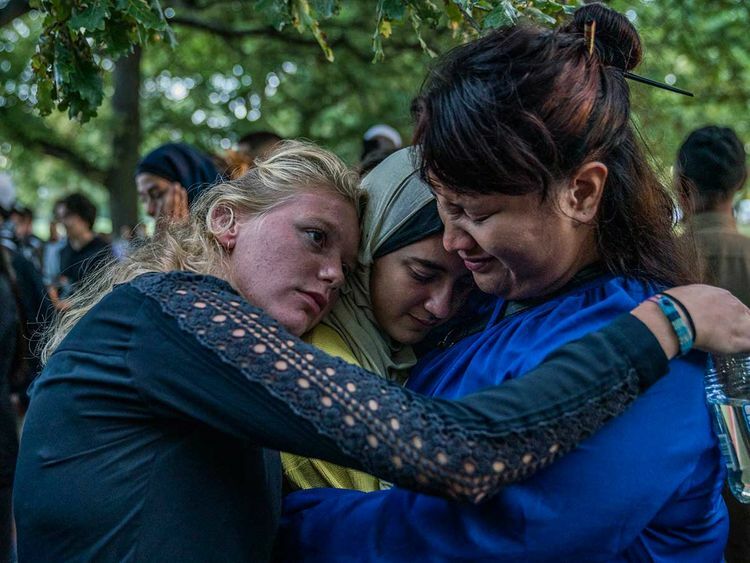 Mustafa's wife, Salwa, told Radio New Zealand that when the family asked about New Zealand before they were accepted in July 2018, they were told "it's the safest country in the world, the most wonderful country you can go ... you will start a very wonderful life there. But it wasn't." Nabi, 71, moved his family to New Zealand in 1979 to escape the Soviet-Afghan war. Days before the shootings, his son, Omar, recalled his father speaking about the importance of unity. "My father said how important it is to spread love and unity among each other and protect every member of the society we live in," Omar told Al-Jazeera. "He used to make them feel at home," Omar said. Omar, 24 and a former Cashmere High School student, played soccer in the summer and was a beloved coach of several youth teams. Parvin, 42, died being struck by bullets while trying to shield her wheelchair-bound husband, Farid Uddin Ahmed, her nephew Mahfuz Chowdhury told The Daily Star , a Bangladesh newspaper. Chowdhury said Uddin had been ill for years and Parvin took him to the mosque every other Friday. She had taken him to the mosque for men while she went to the one for women. 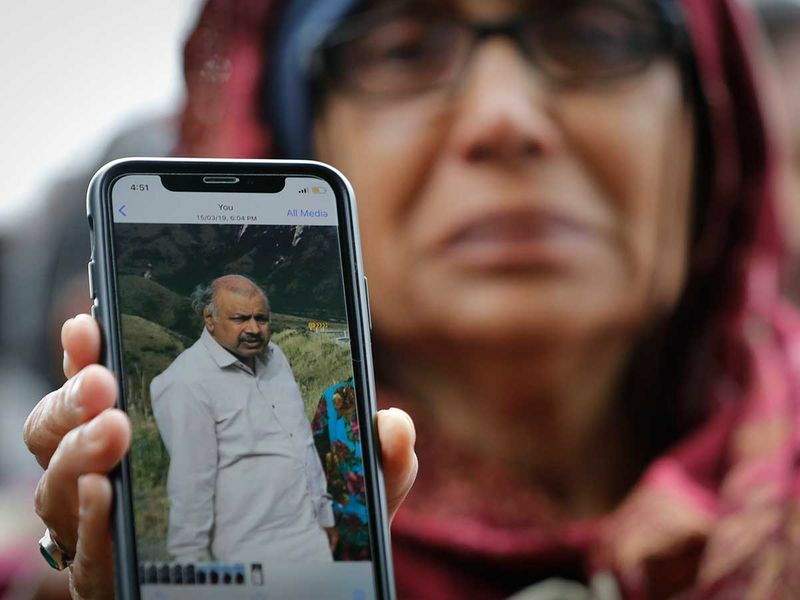 Mahfuz said relatives in New Zealand told him when the shootings began, Parvin rushed to her husband's mosque to protect him. He survived. The 50-year-old Rashid's son, Talha Naeem, 21, is also among the dead. Rashid was a teacher in Christchurch and was from Abbottabad, Pakistan. His son was 11 when his family moved to New Zealand. He had a new job and planned to get married. Rashid's brother, Dr. Mohammad Khursheed, who lives in Abbottabad, received an emotional call from his sister-in-law telling him of his brother's death. Pakistan declared Monday a national day of mourning to honor its citizens killed in the attack, and said Rashid would be recognized for his heroism. Ghulam Hussain, his wife, Karam Bibi, and their son Zeeshan Raza, all of Pakistan, were killed, according to Pakistan's foreign ministry. Haziq was the 17-year-old son of Mohamad Tarmizi Shuib, who was wounded at the Al Noor mosque. The family from Malaysia had moved to New Zealand about 18 months ago. Burnside High School principal Phil Holstein told the Stuff news site that Haziq was conscientious and wanted to do well and his teachers said he had grown in confidence in the short time he had been attending the school. Mohsen Mohammed Al Harbi, 63, of New Zealand. 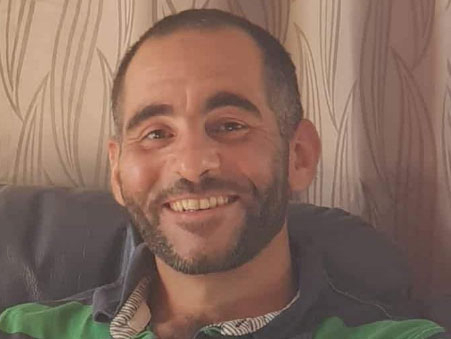 Kamel Moh'd Kamal Kamel Darwish, 38, of Jordan. Junaid Ismail, 36, of New Zealand.